Time to FLY for Congo! Even though the media has opened up recognition of the in humane conditions there, the conditions are getting worse, not better. Hopefully, that can begin to change with help from each of us. If we want things to GET better, then we have to DO better! We can’t just sit back and say, “oh, what a terrible thing” and expect it to go away. Or think that those horrible things can’t happen to us; because they can. As I said yesterday, Damini is all of us. You all know that this is the year that The Butterfly Bridge has pledged to bring “FLY” back. We are taking a slang term from the 90’s that was used synonymous with “cute, cool, awesome, good, etc” and bringing it to another level. Fly is an action word. We can be cool, and cute, and awesome-but we also have to be active! There are times, like these, when a call comes out from our sisters around the world and we need to take action-Time 2 FLY! 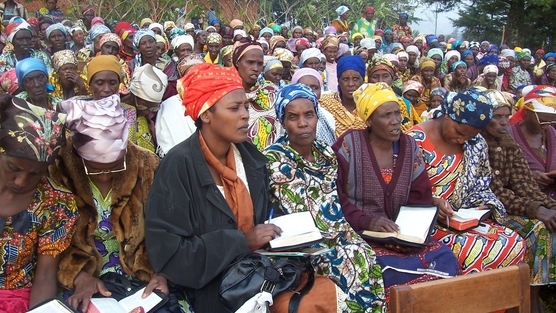 Neema Namadamu and the Maman Shujaa (‘Hero Women’) of the Democratic Republic of Congo have started a petition on Change.Org asking women all over the world to stand with them to stop the violence. The petition is addressed to Secretary of the United States, Hillary Clinton (and her office). The request-create a Special Envoy to Congo. Please share this post and spread the word! The petition needs 25, 000 signatures to get before Sec. Clinton and it is 8,000 away. Heck, Butterflies alone have enough power to make 8,000 signatures happen!